Nucleus: The Nuclear and Caithness Archives are based at Wick Airport and are home to the archives of the UK civil nuclear industry and the historical archives of the county of Caithness. The records of the nuclear industry date back over seventy years and include plans, drawings, photographs, film, microfiche and documents. These have previously been held at various sites across the UK including Dounreay in Caithness, Harwell in Oxfordshire, Trawsfynydd in Snowdonia, and Sellafield in Cumbria. The relocation to Wick will take several years to complete. The archives of the county of Caithness date from the 1589 to the present day and consist of documents in different formats including charters, minute books, correspondence, maps, photographs and plans. The records have previously been looked after at the Caithness Archive Centre, a service provided by High Life Highland on behalf of the Highland Council. 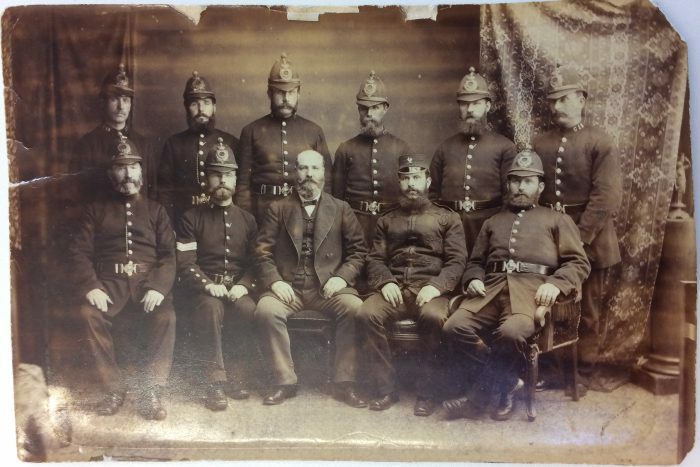 These historic collections are now housed in Nucleus where they are available to members of the public for family and local history research. If you are interested in tracing your Caithness ancestors, discovering the history of your house, looking at old maps of the county, or just browsing through several hundred years of history, you will find a warm welcome at Nucleus. The main telephone number for Nucleus is 01955 602444. 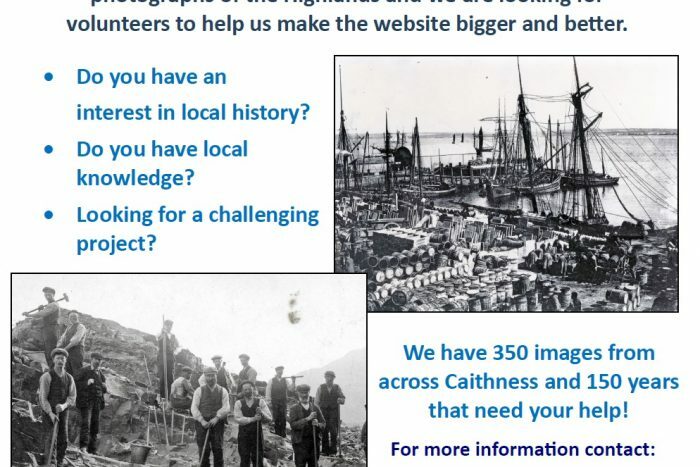 If you have a question about Caithness history or archives, please email [email protected] or via our Facebook page. opening hours: Monday to Friday, 9am – 5pm.